ATTENTION CUSTOMERS PAYING ONLINE: We have changed our software and will require you to register a new account in order to pay online. Please use only the last 4 digits of your gate code when initiating the signup. 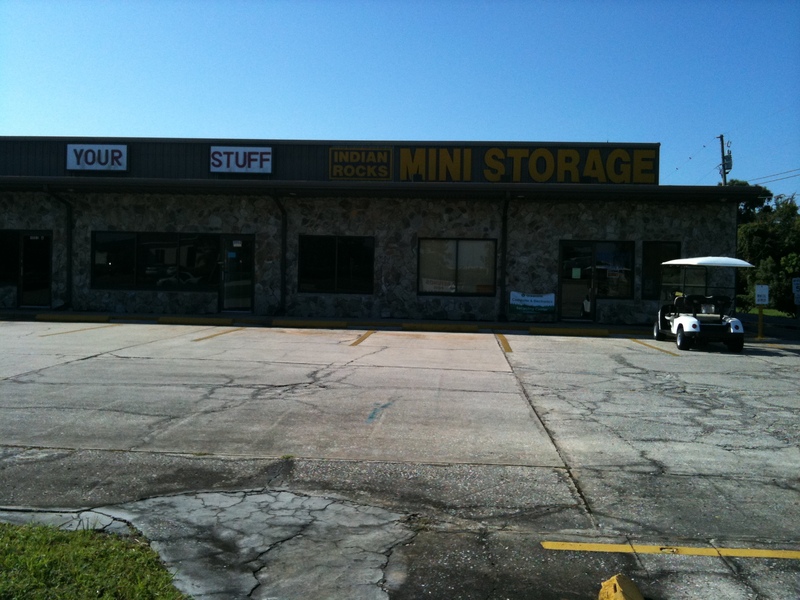 Indian Rocks Storage offers temperature-controlled units with excellent security and drive-up access near Indian Rocks Beach. Our storage facility is situated close to the beach, which makes it ideal for storing your surfboards, kayaks, boat, and other summer gear that doesn’t fit in your home or apartment. Because of our proximity to the industrial area in town, we’re a convenient storage facility for businesses, too! When choosing a storage unit, experience matters. Indian Rocks Storage was established in 1981, and over the years, it has built up a reputation for customer satisfaction with its loyal clientele of long-term renters. The company is committed to providing storage units that ensure a smooth, stress-free move and customer service that exceeds your expectations! Indian Rocks Storage takes pride in providing storage units of the highest quality. The facility offers more than 800 units of different sizes to meet your needs. Fenced, gated, and equipped with security cameras, you can rest assured that your goods are protected here. A resident manager is on hand to take care of your storage-related inquiries.